Let’s start with the most obvious one - the reduction in time taken to resolve customer queries. Voice recognition and transcription can cut down on phone call duration by automating the collection of personal details i.e. name, address, account number and security questions such as mother’s maiden name, etc. Customers can also be automatically directed to the correct department by giving a brief description of their query or problem. Voice recognition has improved considerably in recent years. It’s still not perfect and may struggle with regional dialects and unusual pronunciation, but AI and machine learning are on hand to improve accuracy. Reduced service time leads to higher efficiency and lower costs, as well as freeing up staff to provide more value to the company. In other words, automation is an effective way to increase overall ROI. Employees that were previously stuck on the end of a phone for hours upon end are now able to research new ways of working, implement initiatives, optimise workflows or simply provide more focused and personalised customer service. This ties in closely to the first two benefits. Swift and efficient service improves customer perception of the company and increases loyalty. Therefore, well-implemented Contact Centre automation can directly help boost growth and expansion. Passing through security screening can be a time-consuming process. Voice biometrics take advantage of the fact that a person’s voice is as unique as their fingerprints. This can be used to speed up the verification process. 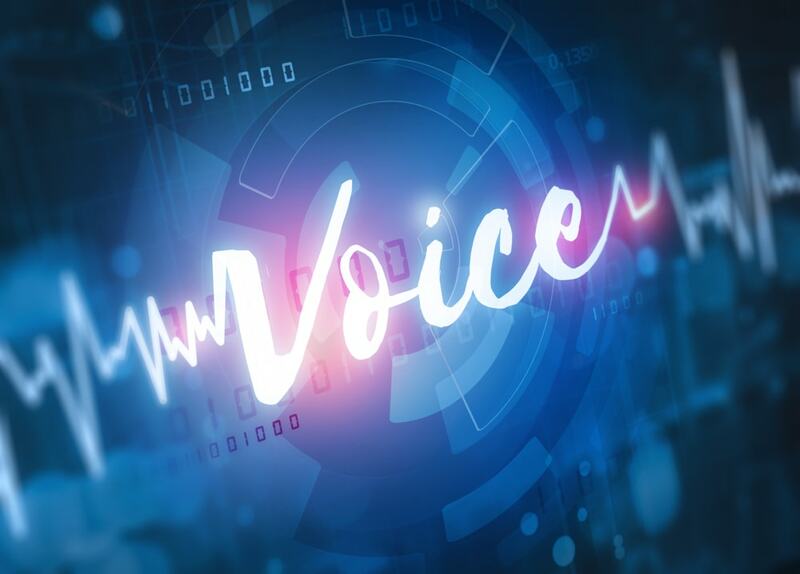 Voice biometric systems apply sophisticated AI to identify the unique features of a person’s voice, pronunciation, cadence and speech patterns. Customers set up their voice biometric ‘password’ by repeating a simple sentence a few times until the AI can pinpoint any unique features. A secure identity recognition key is then created that can be used indefinitely. This means that a customer can phone up and pass through a security check in a matter of seconds. Voice biometrics also help to reduce fraud by recognising the voice patterns of known fraudsters and flagging them up. Countries such as New Zealand are leading the way in voice biometrics with 60% of the population regularly using unique ‘voice-prints’. In the UK, the inland revenue has recently introduced voice biometrics as an option for security screening. Artificial intelligence and machine learning present exciting new customer service opportunities. 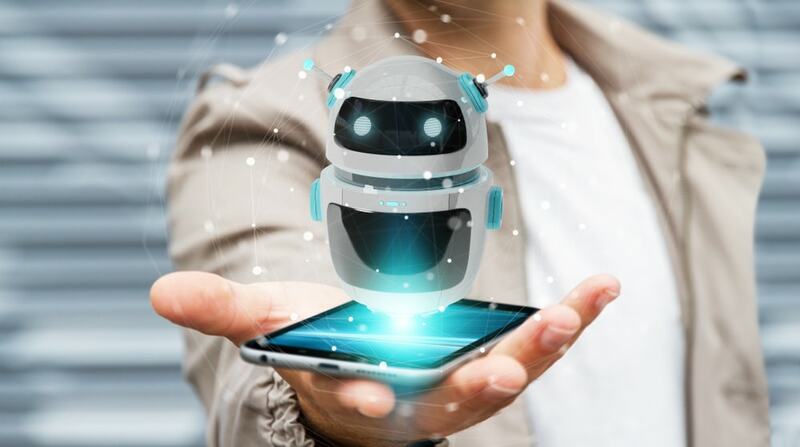 Technology has reached a stage at which voice transcription is highly accurate and AI can be used to deliver a more targeted service. For example, Amazon Web Services provide a transcription service that helps Contact Centre agents during live calls by automatically suggesting help resources, rather than having to manually search for them. Machine learning algorithms can be applied to ensure that the system improves itself. For instance, when a customer makes an enquiry and the AI returns an irrelevant article, the agent’s response and subsequent actions are recorded to improve performance the next time a similar query arises. Chatbots are becoming a common sight on the internet these days. Present day technology limits chatbots to answering simple common queries only. Enquiries such as “How do I change my address details?” or “Can you show me my account balance?” can be easily handled by a well-programmed chatbot. Other simple use cases can be programmed in, meaning the chatbot can be adapted to handle more queries over time. More complicated enquiries require a combination of automated AI and live chat. The chatbot can be used to record the initial interaction and provide some assistance, before passing over to a customer service agent. Softphones allow customer service agents to take calls on any device, rather than being limited to a networked headset. Introducing softphone services such as Microsoft Team or Skype for Business can be a great cost-saving initiative for companies, as they allow agents to work remotely or flexibly. This eliminates or reduces office rental overheads and associated costs. A major challenge for Contact Centres is how to integrate the various applications and tools they have added over the years. Often, each technology (e.g. chatbot, voice biometric system, AI, etc.) acts independently without sharing data or resources. Cloud servers help to solve this problem by integrating resources and simplifying Contact Centre operations. Remember the old Hi-Fi ‘separates’ systems? It didn’t matter if you had the best turntable, speakers and mixing system. If they didn’t work in harmony, they were useless. A prime example of an industry that has benefitted from the cloud is healthcare. Before cloud servers, healthcare professionals relied on numerous systems and databases that didn’t link up effectively. This meant delays for patients and, in some cases, loss of data during transfer. Cloud services have made it possible to integrate theses systems far more effectively and improve overall performance. Imagine an orchestra without a conductor. They may play perfectly individually, but together it just won’t work. In other words, if your Contact Centre chatbot, voice biometrics, AI and softphones don’t play together nicely, you’ll end up providing an inferior service. The long and short of it is: if you want to provide a lean, cost-effective, yet high-quality customer service experience, you need to implement automation tools and make sure they work together seamlessly. 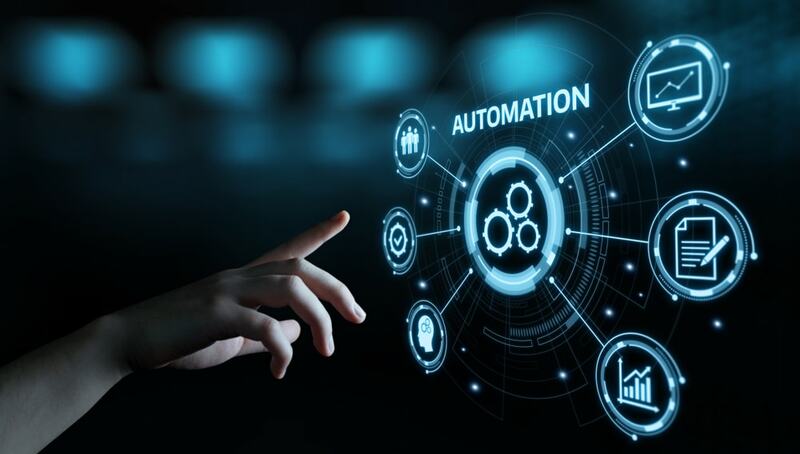 Connect Managed Services can help you to create an automation strategy and implement it effectively. To book an initial consultation contact us today.